 Woodworker’s Hardware stocks abrasive tools and accessories to enhance your sanding projects. We have a great line of vacuum and non-vacuum pneumatic palm and pad sanders from 3M including all of the back up and interface pads you might need. If you don’t have air power to run a sander check out the electric orbital sander from Mirka which is powerful, quiet and will operate off of a standard 110 volt outlet. With hand pads, sanding blocks, tack cloths and more, when it comes to sanding we’ve got you covered.